Even though Kevin and I went to the beach this past weekend with his parents and enjoyed sitting on the beach wearing shorts and soaking in vitamin D all day, we returned to Winston-Salem to find that fall is, most definitely, upon us. And I’m 100% okay with that. Bring on the chilly weather, boots, and sweaters. I’m ready to break in the fire pit for the season and start incorporating all spice and cinnamon into as many recipes as possible. 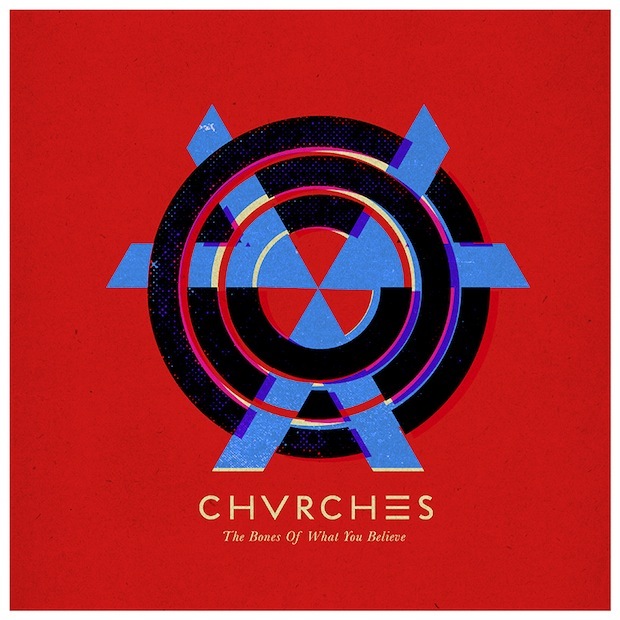 Chvrches The Bones of What You Believe (released September 20) – It’s peppy and catchy in the best way possible. 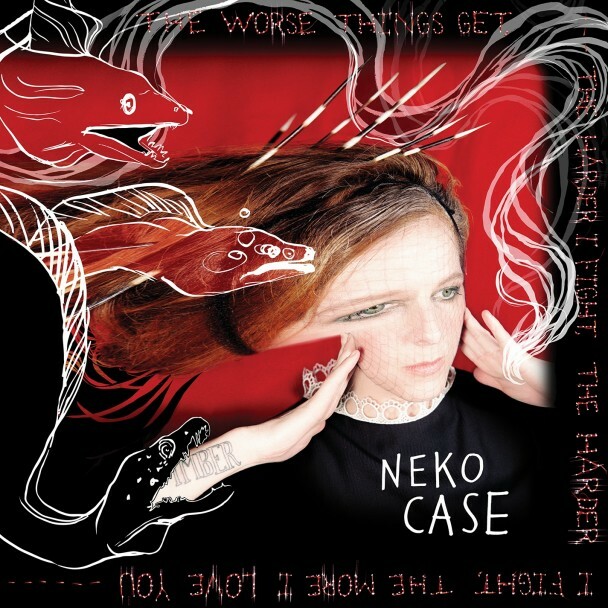 Neko Case The Worse Things Get, The Harder I Fight, The Harder I Fight, The More I Love You (released September 3) – It’s been a little while since we’ve heard anything new from Neko, and she doesn’t disappoint with this latest album. 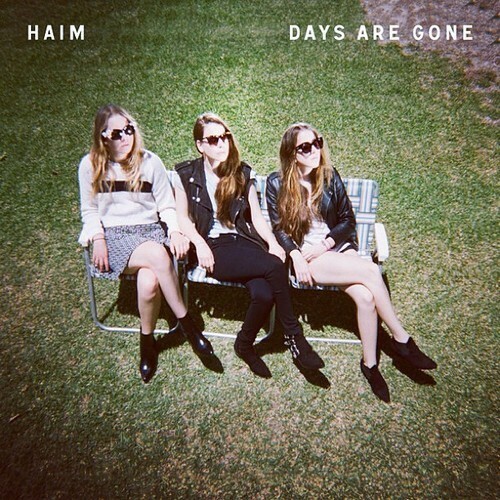 Haim Days Are Gone (released September 30) – Do you have a road trip in your near future? If so, be sure to have these upbeat tunes ready to blast on the road. 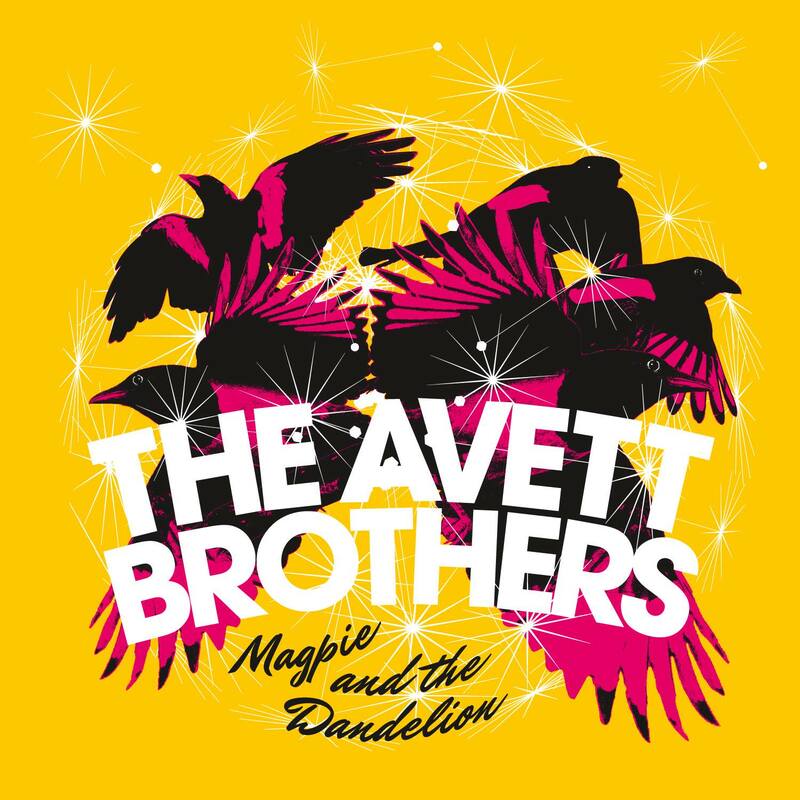 The Avett Brothers Magpie and the Dandelion (release date: October 15) – I’m really pumped about this one. The Avetts are one of my very favorite bands, particularly in the fall. And they have a new album coming out in two weeks? Perfection. Los Campesinos! 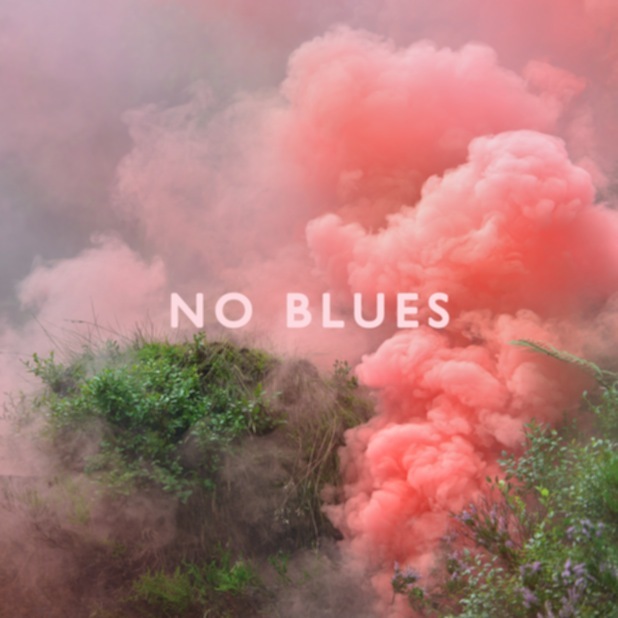 No Blues (release date: October 29) – I’ve only heard one track from this album so far (“What Death Leaves Behind”), but so far, so good. Looking forward to the rest of this record! And, since autumn is also a time to throw some old favorites into the mix, you can’t go wrong with including some Brandi Carlisle, Nickel Creek, Sigur Ros, and Band of Horses in your playlist to round things out nicely. What’s on your playlist this fall?